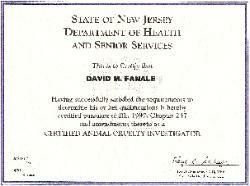 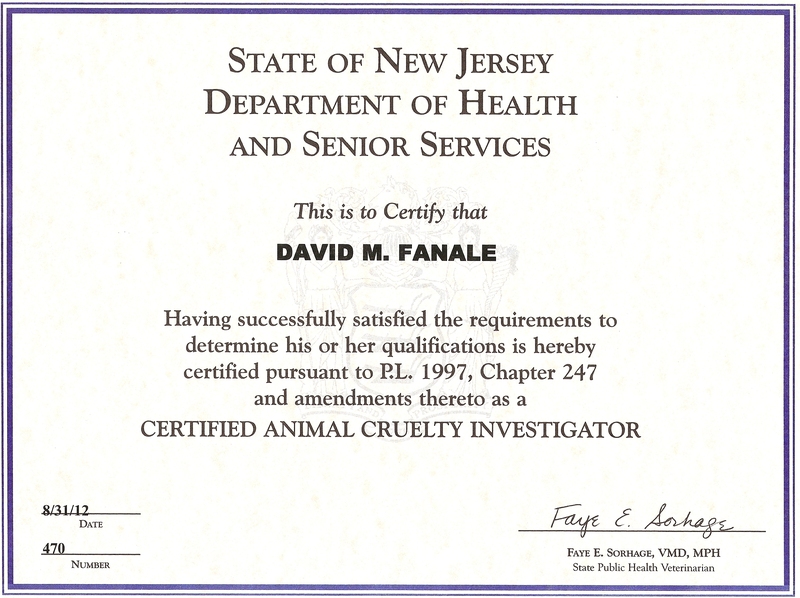 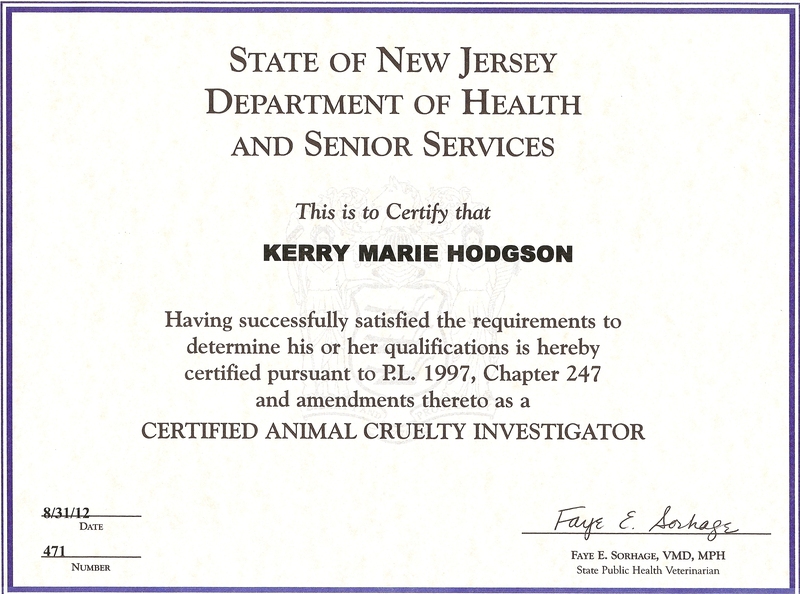 leading-edge, humane solutions to wild animal control. 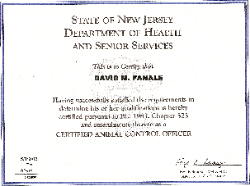 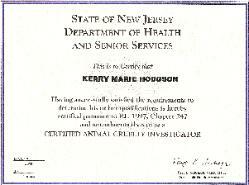 we're not a New Jersey "pest control" company. 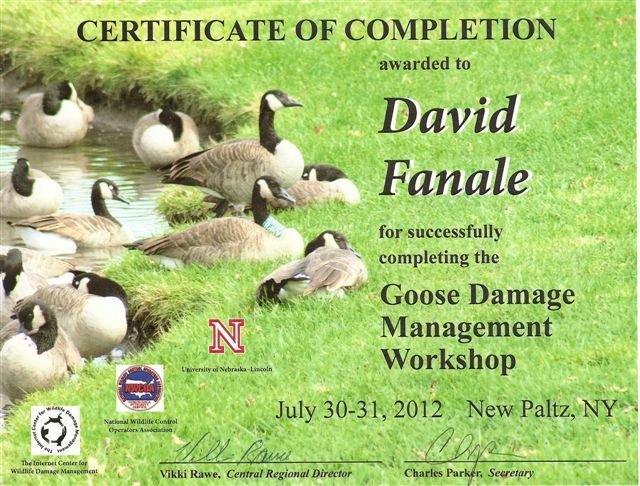 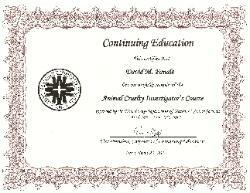 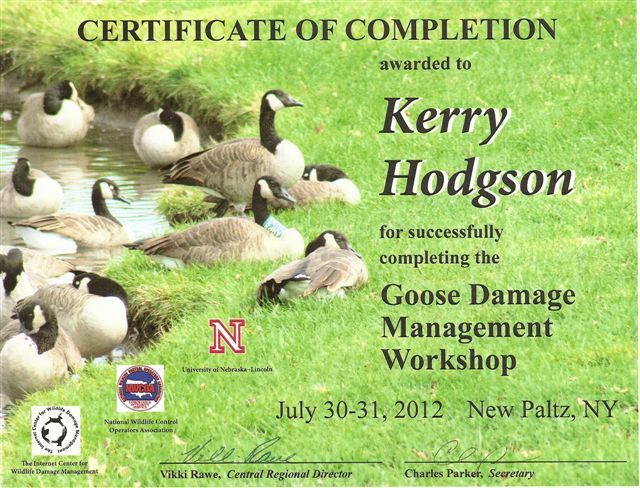 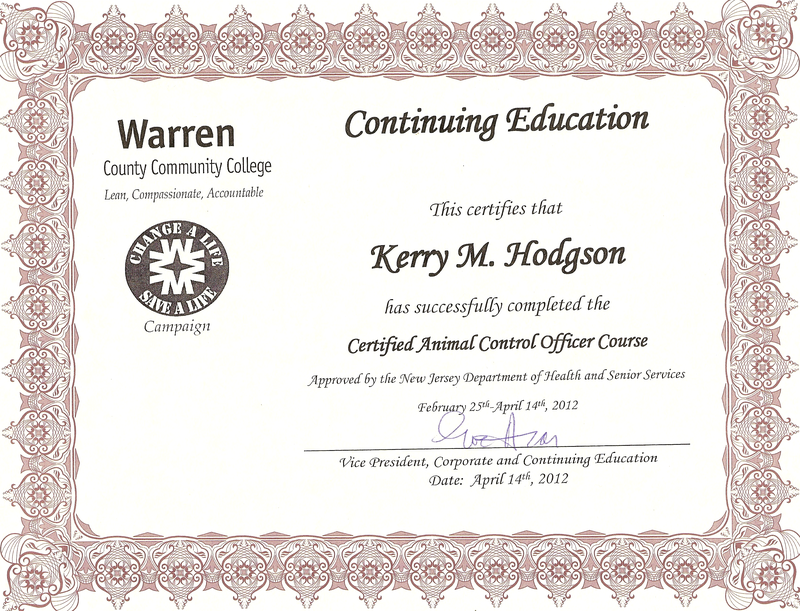 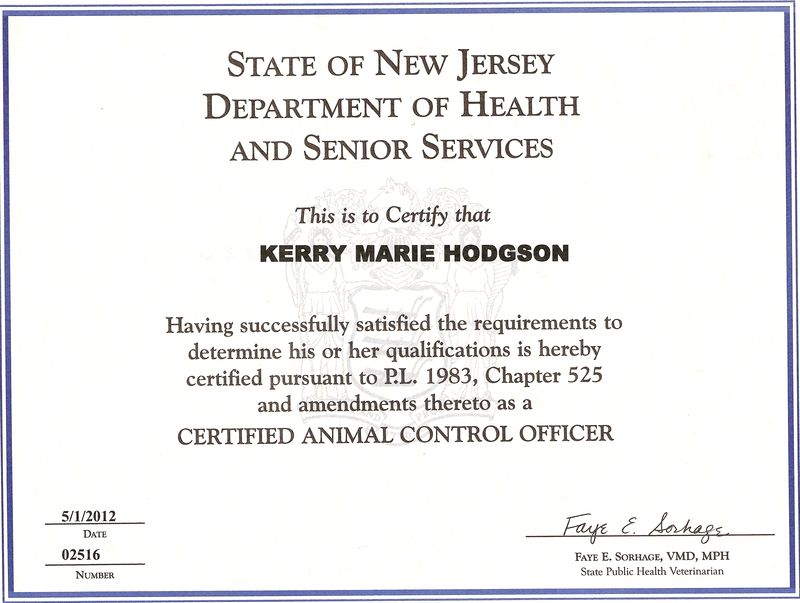 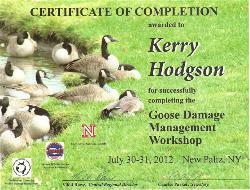 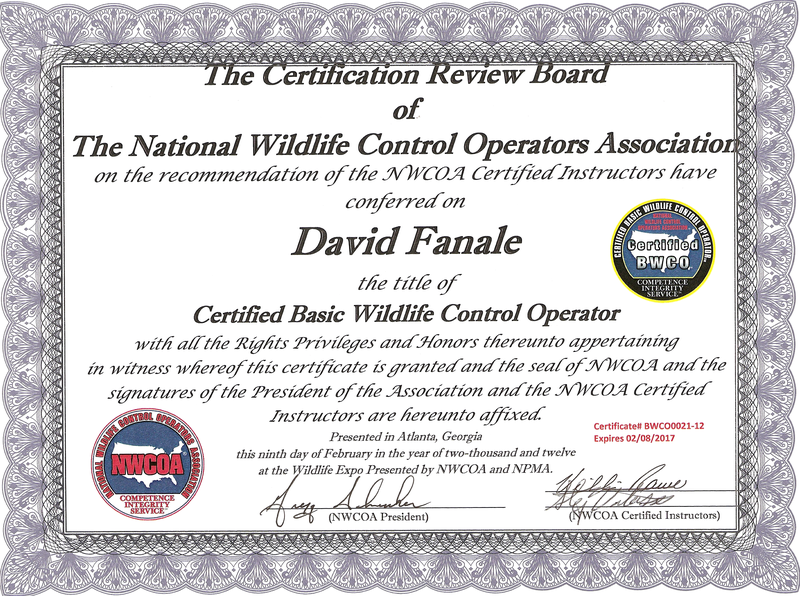 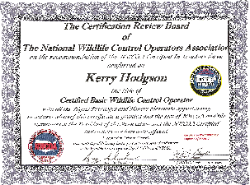 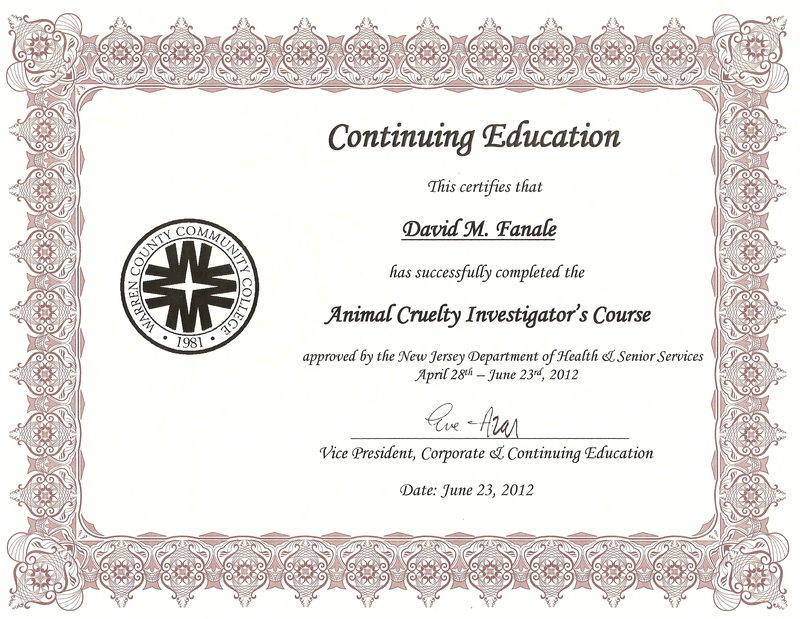 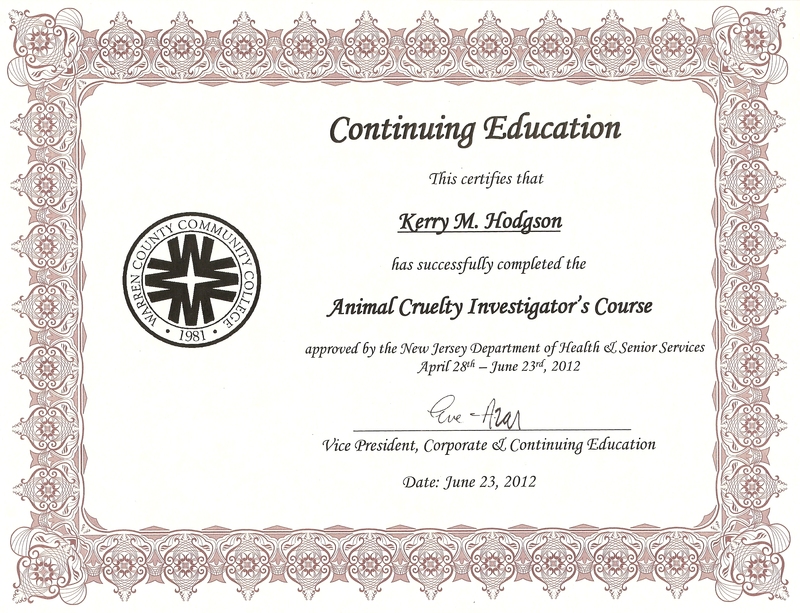 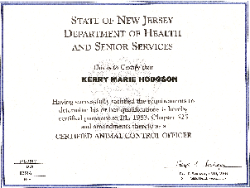 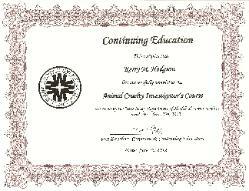 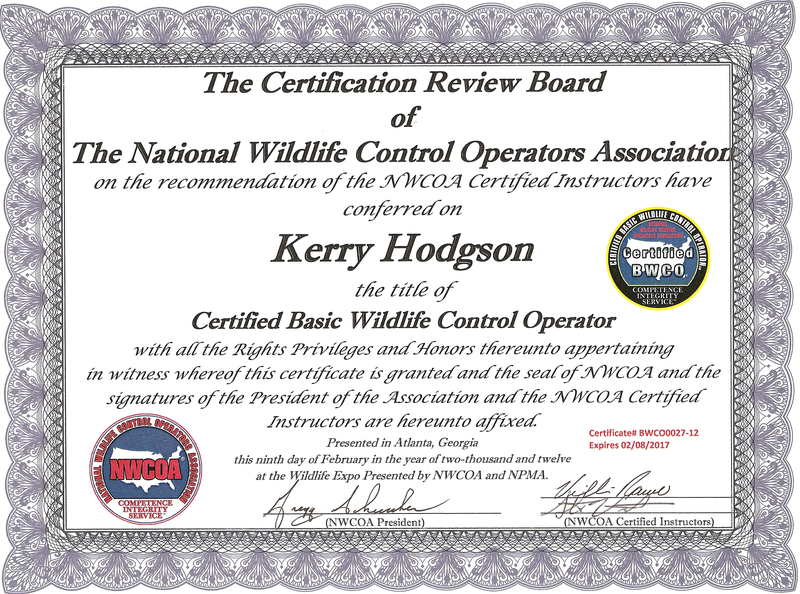 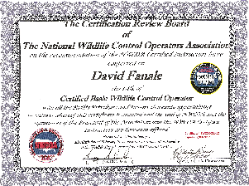 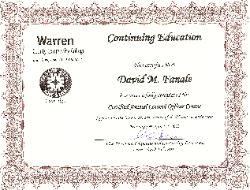 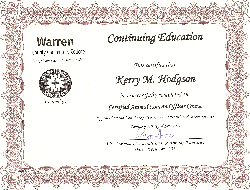 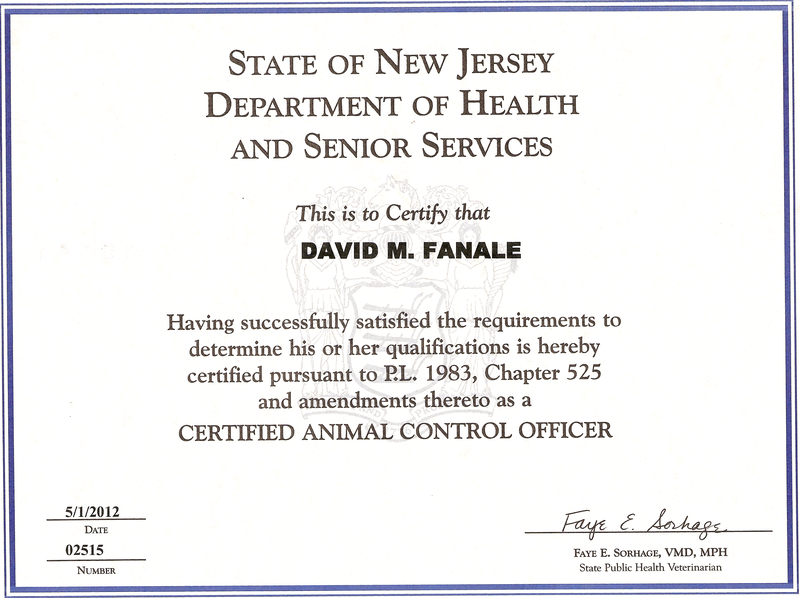 Nationally Certified Wildlife Control Operators!